The Reshape block changes the dimensionality of the input signal to a dimensionality that you specify, using the Output dimensionality parameter. For example, you can use the block to change an N-element vector to a 1-by-N or N-by-1 matrix signal. Input signal whose dimensions are changed based on the Output dimensionality parameter. Output signal created with the dimensions specified in the Output dimensionality parameter. Specify the dimensionality of the output signal. Converts a vector, matrix, or multidimensional input signal to a column matrix, a M-by-1 matrix, where M is the number of elements in the input signal. For matrices, the conversion is done in column-major order. For multidimensional arrays, the conversion is done along the first dimension. Converts a vector, matrix, or multidimensional input signal to a row matrix, a 1-by-N matrix where N is the number of elements in the input signal. For matrices, the conversion is done in column-major order. For multidimensional arrays, the conversion is done along the first dimension. Converts the input signal to an output signal whose dimensions you specify, using the Output dimensions parameter. Creates a second input port, Ref, on the block. Derives the dimensions of the output signal from the dimensions of the signal input to the Ref input port. Selecting this option disables the Output dimensions parameter. When you select this parameter, the input signals for both inport ports, U and Ref, must have the same sampling mode (sample-based or frame-based). Specify the dimensions for the output signal. The value can be a one- or multi-element vector. A value of [N] outputs a vector of size N. A value of [M N] outputs an M-by-N matrix. The number of elements of the input signal must match the number of elements specified by the Output dimensions parameter. For multidimensional arrays, the conversion is done along the first dimension. To enable this parameter, set Output dimensionality to Customize. 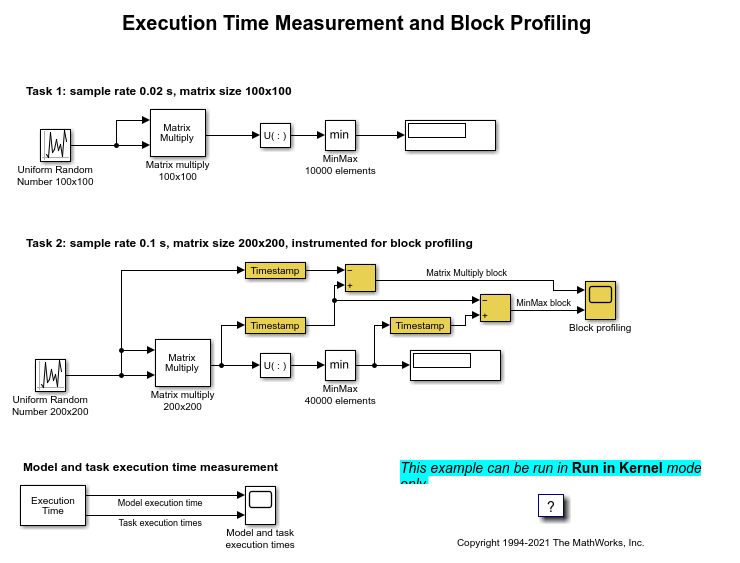 Analyze model execution performance in Simulink Desktop Real-Time™. The example is a multirate multi-tasking model that performs a time-intensive operation of matrix multiplication and finding the minimum in the resulting matrix product. This is being done for two different matrix sizes at two different sample rates. 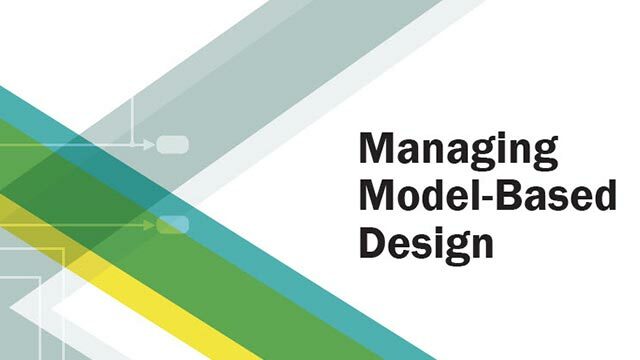 For more information on HDL code generation, see Reshape.